Visiting the scale model of ancient Jerusalem helps us gain a better idea of what the sites looked like when Jesus saw them. 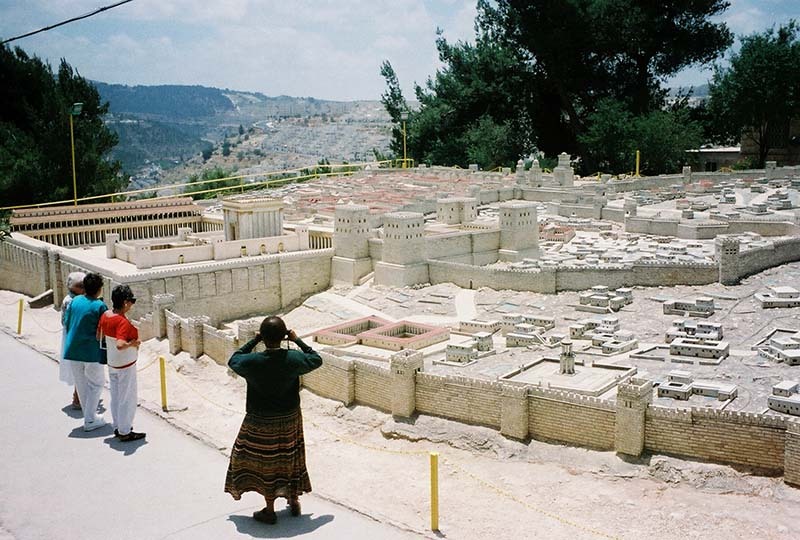 The model displays the city during the era of the second temple. Can you find the temple? Clue: It’s on the left. Click on it for a closer view.